Preferring JS to CSS will help you when working with old browsers which don’t have the latest CSS3 support. The latest trends in web frontend development tools introduced us CSS3, which is basically a mixture of CSS+JS, which not only allows to write your code faster, but also ease-up the whole process for you not to create your own custom JS. Flexbox was designed in order to create a mobile app with user-friendly interface. Initially, this CSS feature was commonly used for placing components in mobile applications, and thanks to its convenience programmers started using it in the web frontend development as well. 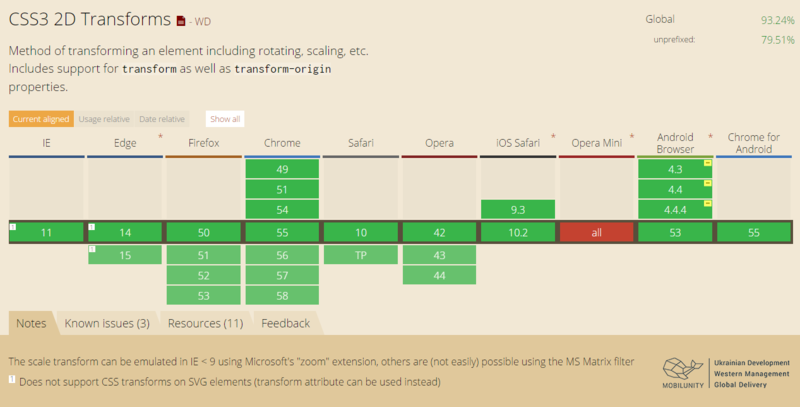 This is why it is currently supported in all modern browsers, whether they are desktop or mobile versions, but in the IE 10 – 11 flexbox faces issues running and some properties supported only partially. – When we need to spread elements in the container according to its width and the size of the elements themselves (in order for elements to be evenly placed in the container). – When we need to align elements vertically. Without flex it is very hard, especially when we have several elements without static height. The animation will last for 3 seconds, and will gradually change the background color of the <div> element from blue to yellow. –rem (root em) equals the font size of the html-element. –vh (viewport height) equals 1/100th of the viewport height and is irreplaceable while developing the full-page website. The only issue occurs on iPad in Safari, where 100vh comes over the bottom edge, because Safari doesn’t include navbar of the browser in the overall calculus. –vw (viewport width) equals 1/100th of the viewport width. It is commonly used when it’s needed to make the resizeable website with one or more static columns. calc() is a native CSS way to do simple math right in CSS as a replacement for any length value (or pretty much any number value). It has four simple math operators: add (+), subtract (-), multiply (*), and divide (/). Being able to do math in code is nice and a welcome addition to a language that is fairly number heavy. The function is simple, but very important at the same time. It is needed in order to scale the size of the element. For example, if we need to develop a full-page website with the static header, we need to use ‘calc(100vh – 200px)’, if our header has 200px height. Overall, there are many more available CSS functions that can help you to create responsive website and make your web pages look beautiful and modern. Details are very important, when the goal is to create a user-friendly design. 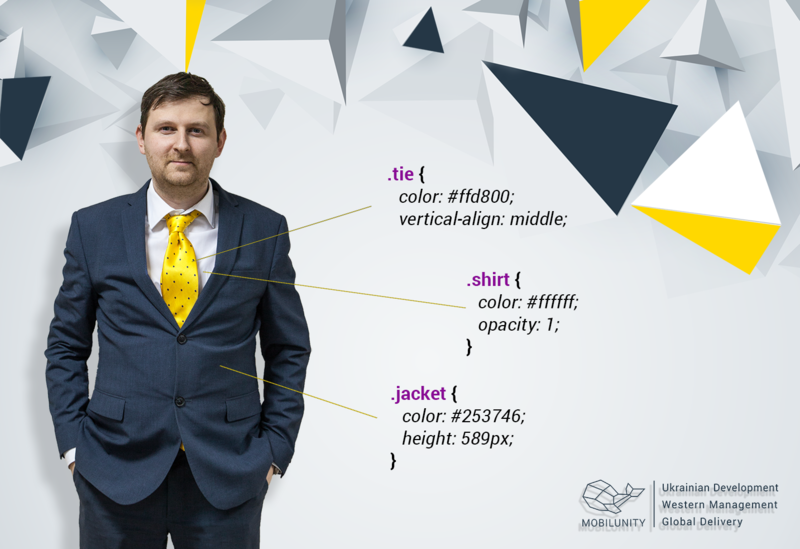 Keeping up with the latest coding tricks is a path to successful web development. If you’d like to have a trendy user-focused website, contact us and we’ll provide you with our best web frontend development services!